Mizu pure & natural care. 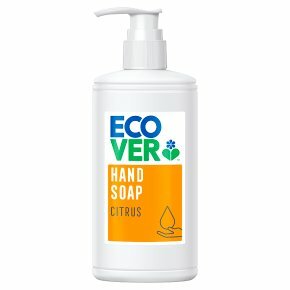 95% ingredients from natural origin for gentle cleaning. Dermatologically tested and approved. Process improved fragrance. UNEP award. Our hand wash is dermatologically tested and approved. It provides and perfects the skins pH & natural balance, and will leave your skin feeling smooth and silky.